Create advanced segments with live data. Send tailored messages to the people who matter most to you. Whether connecting to your database directly, via API from your app or uploading via CSV - we’ve got you covered. Save time and reduce errors with reusable code that works with multiple templates. 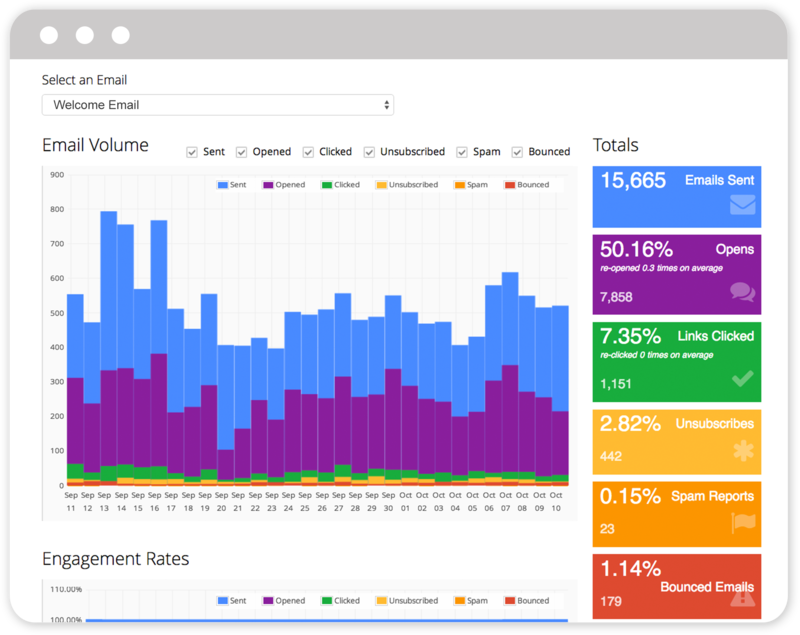 A central dashboard manages all emails (transactional and marketing) with easy access to update copy, swap images, ensure brand consistency, and more without needing a developer. 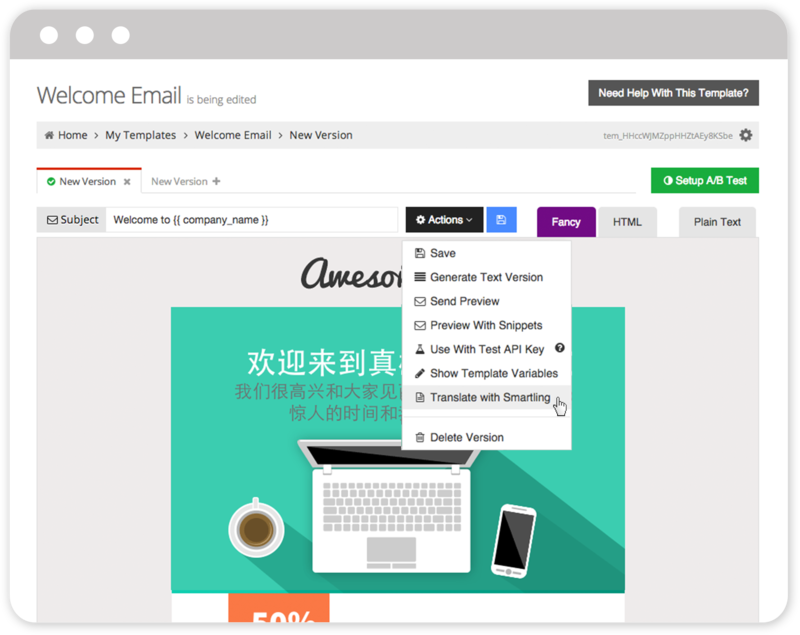 Getting your email templates to look great in every client and device is really hard. CSS support for email is spotty, and adding basic things like cell-padding and borders to your templates can wreak havoc on your carefully thought-out designs. Litmus lets you preview your emails across 40+ real email clients and devices in seconds, enabling you to quickly spot bugs you may have otherwise missed. And now it's available right from our dashboard! 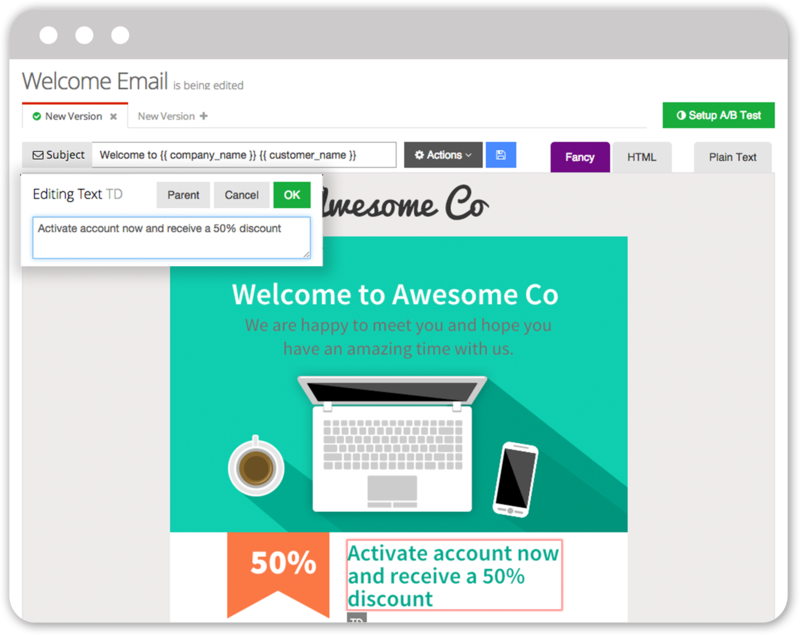 Instantly translate emails to deliver personalized messages to all your users. Take the pain out of Internationalization by sending your templates straight from our built-in editor to our translation partner. 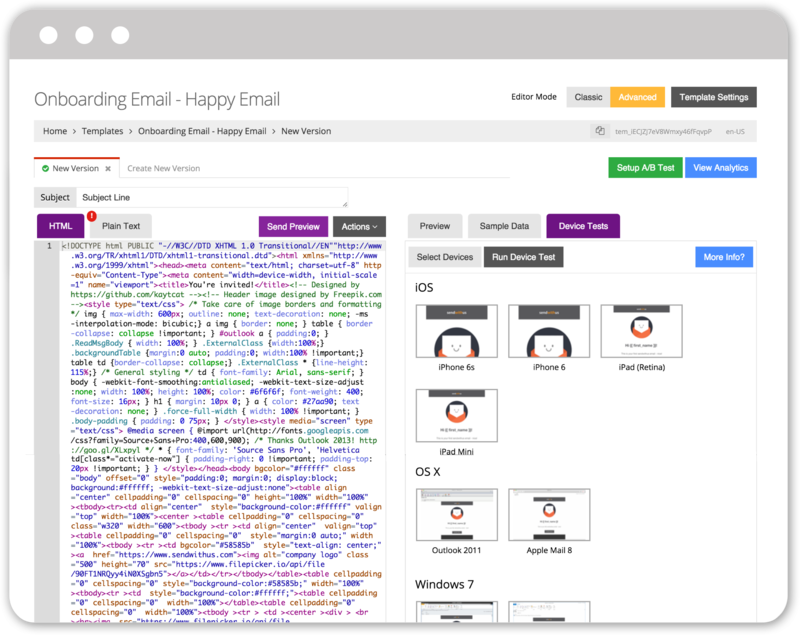 With Smartling integration, you can make sure everyone on your list gets the right email in the right language, without all the hassle. 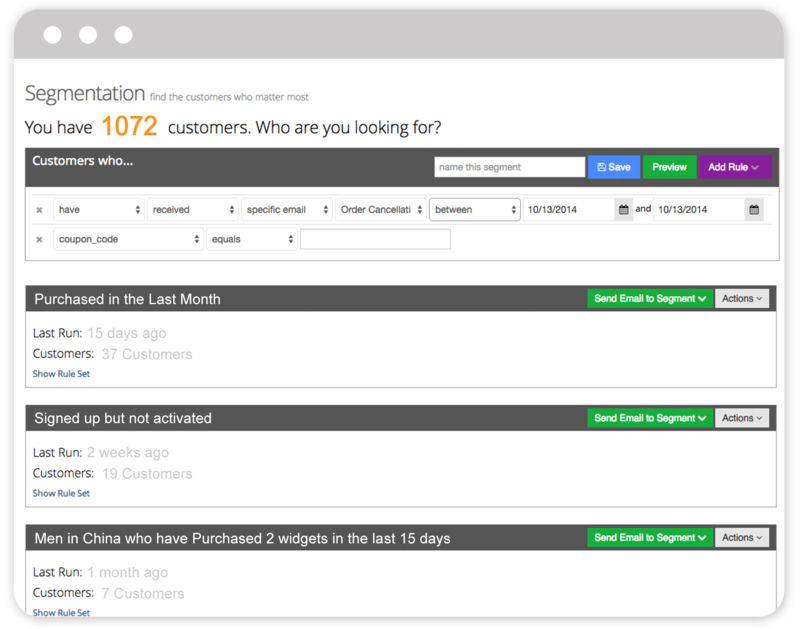 Keep users engaged with scheduled campaigns that you control by API or dashboard. 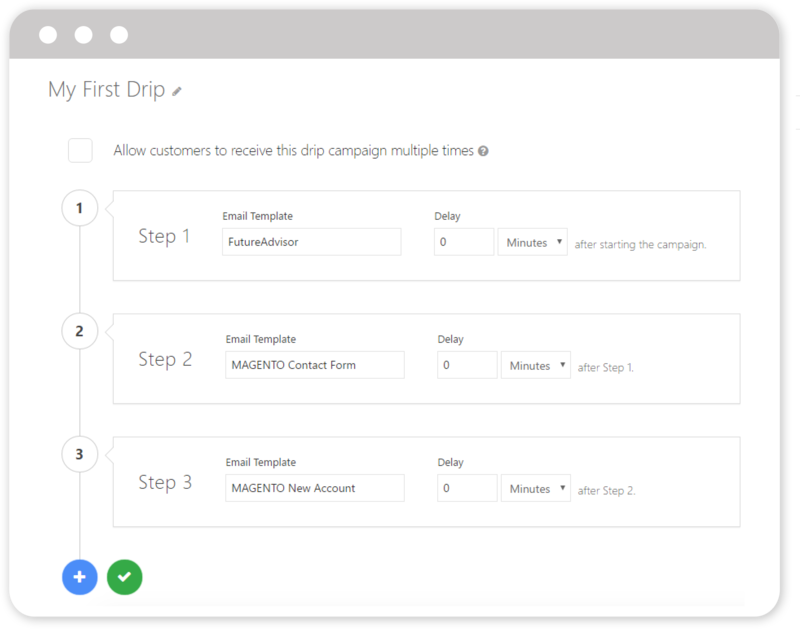 Drip campaigns are a great way to send automated followups to your customers and Sendwithus makes it really easy to get going. Your team can create and control drip campaigns from within the Sendwithus dashboard without involving any developers or writing any code. Setup A/B tests and analyze results without involving a developer. Gather actionable insights and tailor your campaign messaging on-the-fly, based on real-time customer data provided by our powerful analytics. From our team to yours. Because email is hard.